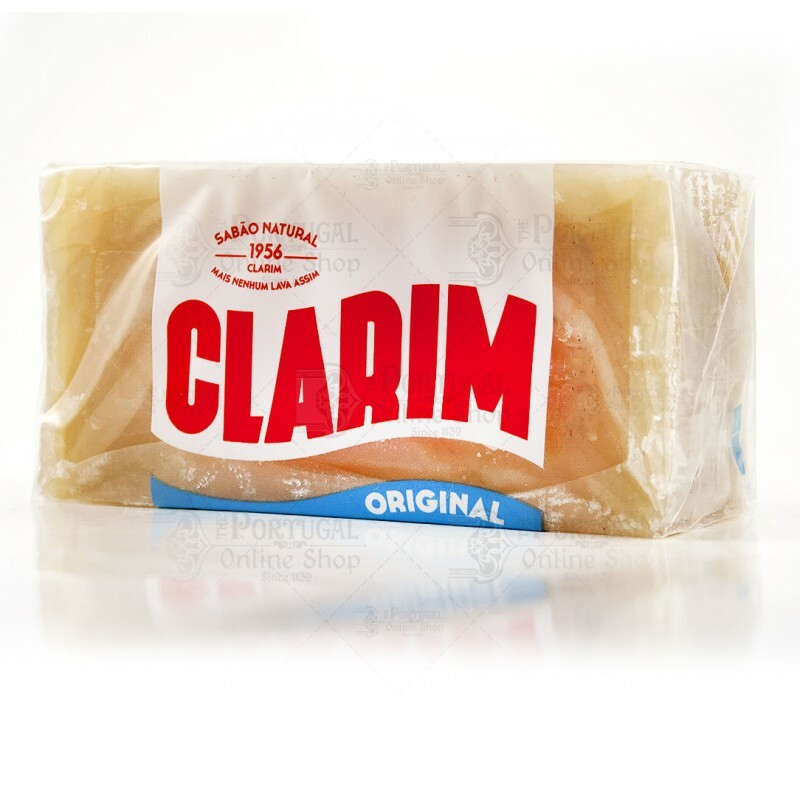 Clarim is a brand of soap used in Portugal. It is comparable to household soap, but it has a rugged texture, bulky shape, and a characteristic scent of washed clothing . 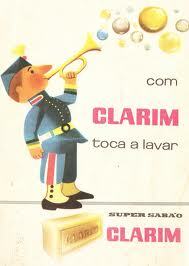 Formerly, Clarim soap was popularly used to wash linen, carpets, and floors, and also for personal hygiene. Its usage in personal hygiene has declined in recent years as more attractive soaps and detergents become more common, but in hand laundry wash its still a Portuguese best seller, know all over the world! 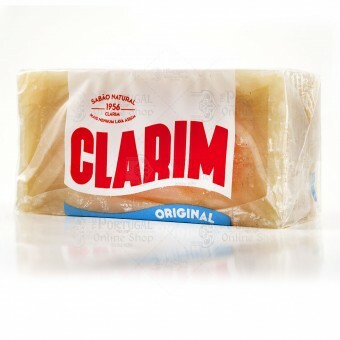 Clarim soap, bar of 400g. A true natural soap, environmentally friendly, made with natural and biodegradable ingredients. Effective against dirt but simultaneously soft and gentle to the fabric. An essential part of hand laundry washing. With proven value, taking care of clothing (and not only!) of the Portuguese since 1956. Dimensions: 13 x 6.5 x 4.5 cm. I love this it cleans everything soap !!!!!! From my head to my kids dirty toes,to washing my fine linen this soapdoes it all!!!!!!!!!! !